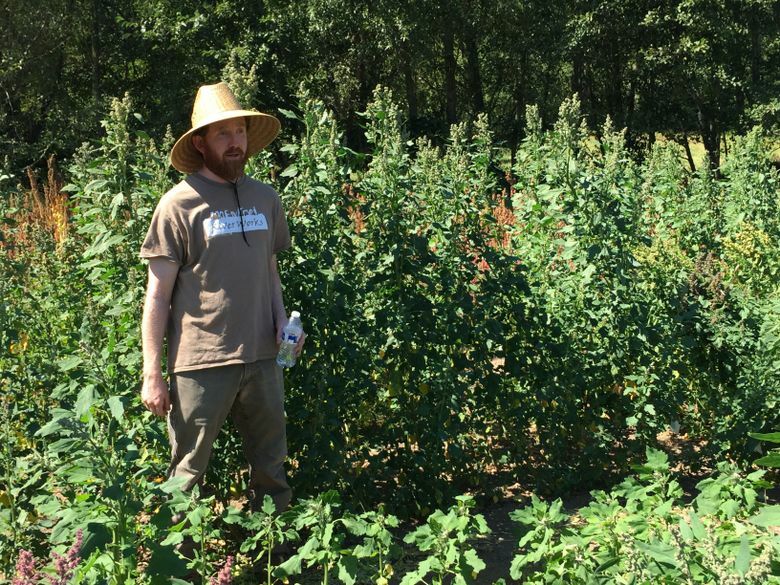 A Washington State University professor leads the local effort to grow our own varieties of this versatile, delicious superfood. 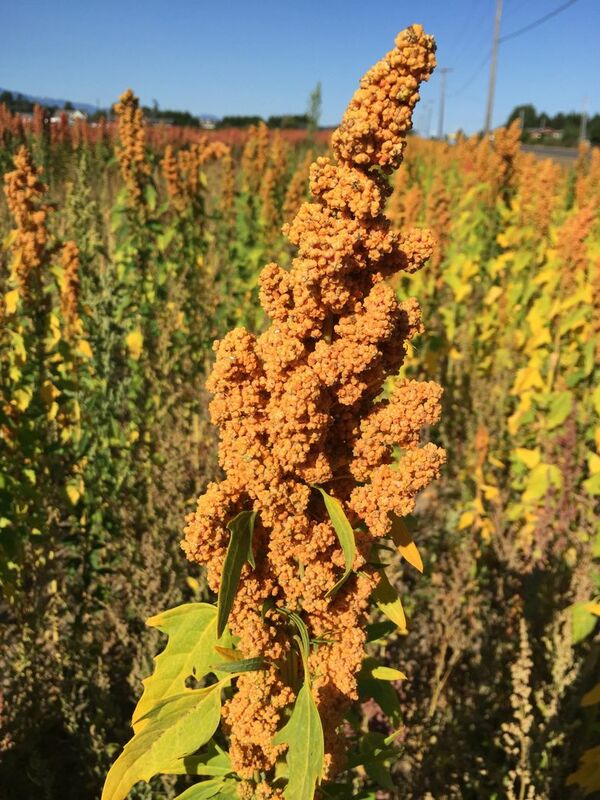 AH, QUINOA. 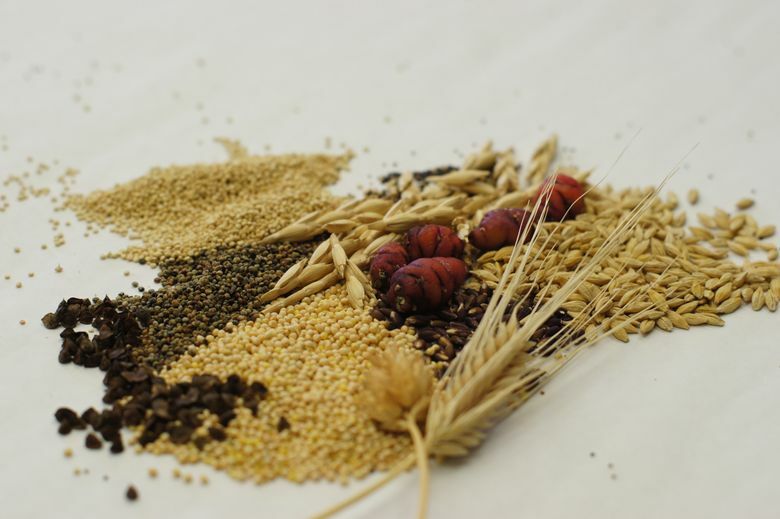 A fundamental food source for thousands of years, the versatile ingredient has soared into the 21st-century mainstream. 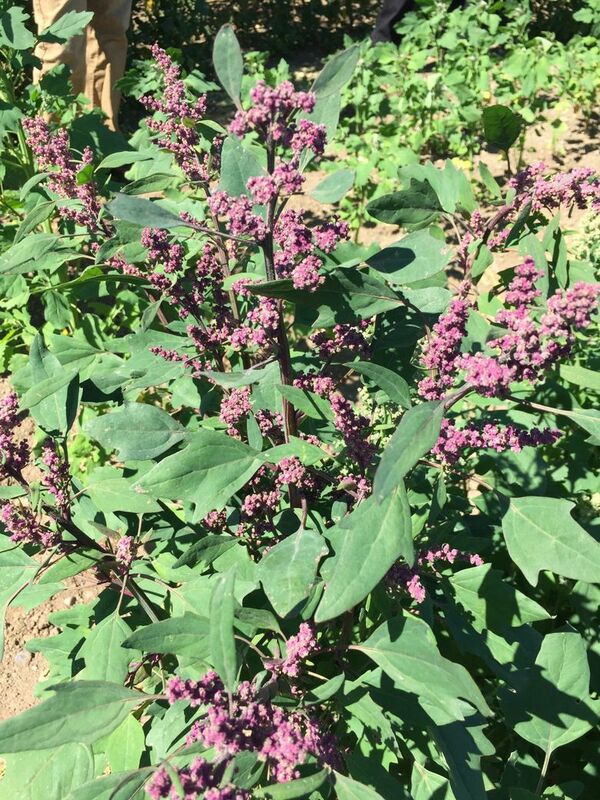 The colorful crop — technically a seed related to spinach, but cooked and eaten like a whole grain — has been praised as a superfood among superfoods for its superior protein composition and content, as well as its fiber and iron. Its gluten-free nature and quick-cooking qualities further contribute to its surging popularity. 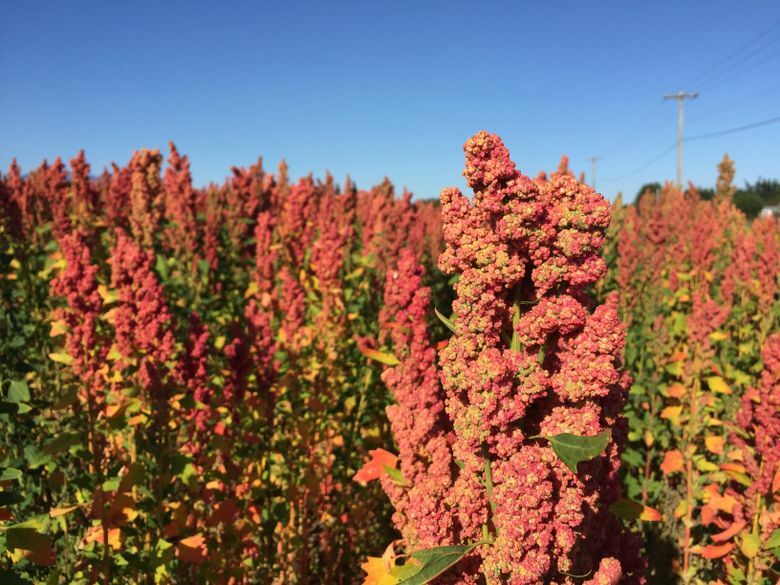 If there’s one quality quinoa even theoretically lacked, it’s that it wasn’t local. 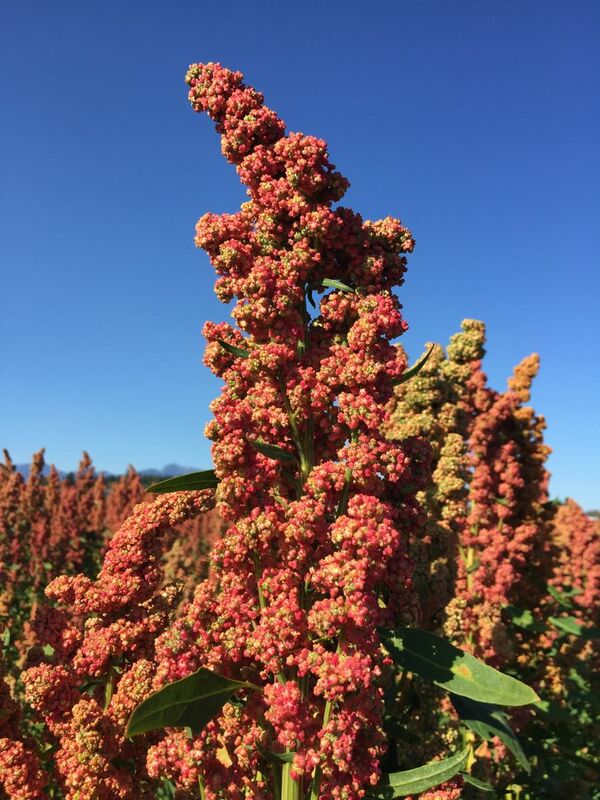 Concern over its origins wasn’t just related to 100-mile-diet trends; news stories suggested the quinoa craze was driving up prices for poorer consumers in South America, the chief export source. 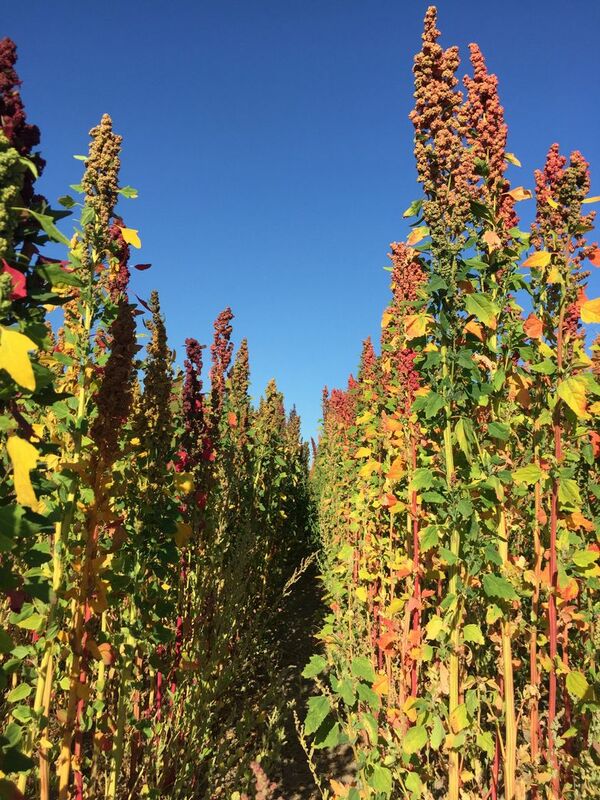 Selfish wealthy Westerners, the narrative went, were cornering the quinoa market at the expense of people who had relied on it for generations for its rare ability to grow in poor, unirrigated soil and in drought conditions. 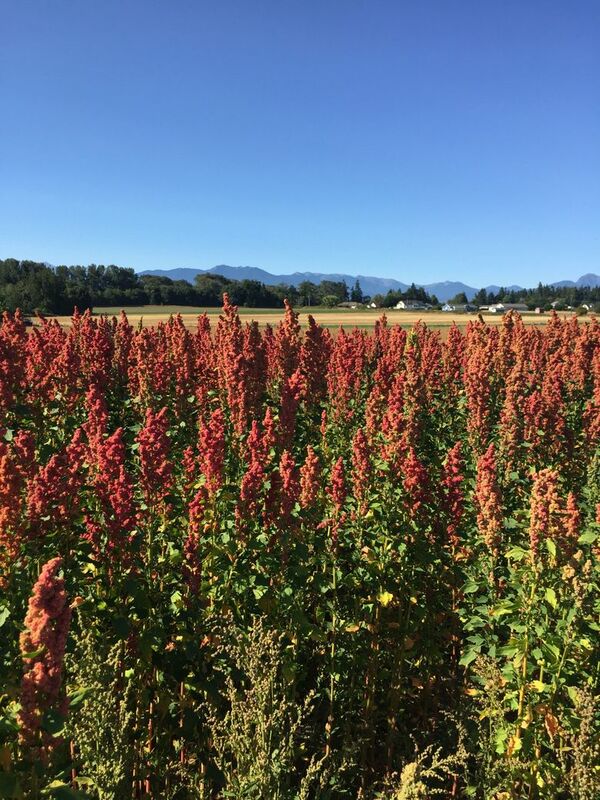 The good news: While the issues are complex, a solid recent study concluded that quinoa consumption in the United States isn’t hurting the quality of life elsewhere. And, as demand for the seeds has grown, the Northwest has become a center of research into growing our own. 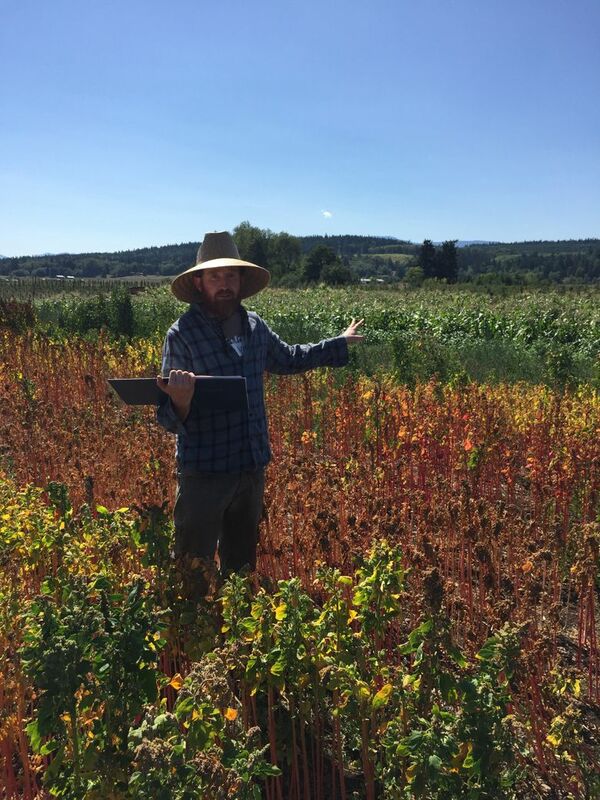 The local leader is Washington State University professor Kevin Murphy, who became interested in quinoa when studying agroecology in Ecuador in 1993, and picked it (along with barley) to study in 2009, when he had the opportunity to direct his own plant-breeding and agronomic research program. One of the best uses I’ve found for quinoa, whether U.S.-grown or imported, is this bright, full-flavored, nutritious salad from PCC Natural Markets. It’s on sale regularly in their delis, but easy to make at home. If you can’t find the arame, I’ve made it without it, too. 1. Soak arame for 20 minutes to hydrate; drain well. 2. Boil 3 cups water; add quinoa. Bring back to a boil, stirring. Reduce heat to low, cover and simmer for 10 minutes. Remove from the heat, allow to sit covered until water is absorbed and stir to fluff. 3. Steam edamame for 2 minutes to thaw; let cool. 4. Toast sesame seeds in a dry saute pan over medium heat for 3 to 4 minutes. When ingredients have cooled, mix together quinoa, arame, edamame and sesame seeds. 5. Heat sesame oil, garlic, ginger and red pepper flakes for a few minutes in a saute pan over medium heat; pour over quinoa mixture. Add rice vinegar and tamari; mix well and serve. Recipe courtesy PCC Natural Markets.